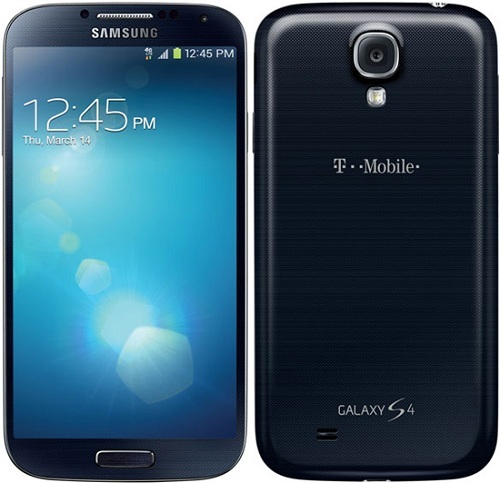 If you own a T-Mobile Galaxy S4 SGH-M919, this particular tutorial will help guide you on how to root it. Remember, rooting is essential if you are into installing custom ROMs and exploit the full potential of your cellphone. Before you begin you need to make sure that you have the correct USB drivers installed in your computer. Also ensure that you have the USB debugging mode turned on and if you have any sensitive data on your device, you might want to back it up. Before flashing or rooting or any sort of installation that requires you to enter download mode, please ensure that you have at least 50% battery in your phone. If you are ready to proceed, please follow the step-by-step guide below.